These sessions are designed for players who may not be able to commit to a full Indoor Team schedule but still want the indoor experience to sharpen their skills. These will be a two hour practice sessions comprised of basic indoor fundamentals and the mastery of these skills, high level drills, small games, and competitive scrimmages to take your skills to the next level. To be a part of the 2018-19 Indoor Season you MUST attend at least ONE try-out! Final season registration link, will be sent out after try-outs. 15% off discount if athlete signs for Winter Full Season club membership at another practice site, contact Darren for discount. 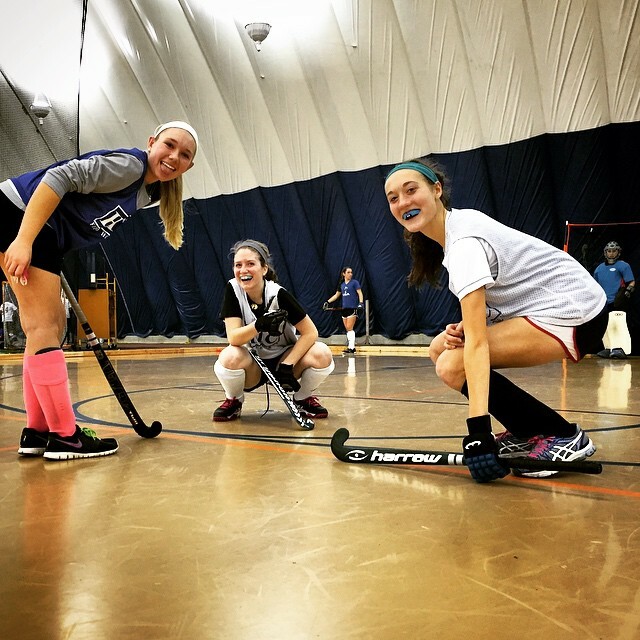 Join us for an intense and fun winter of field hockey training and playing against top competition!